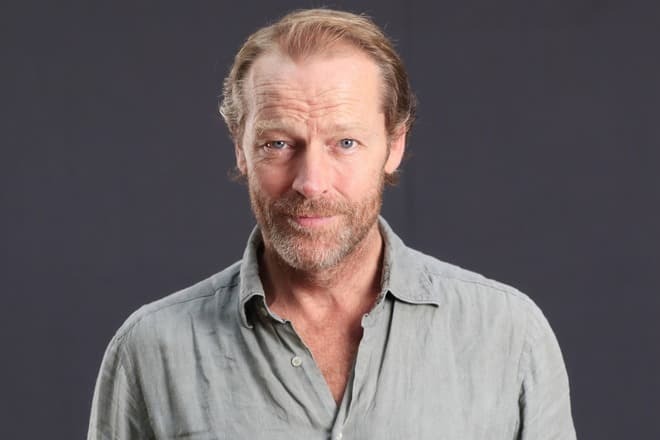 Iain Glen is an outstanding Scottish actor. Although the actor has played many roles, he became well-known after the release of the famous saga Game of Thrones. 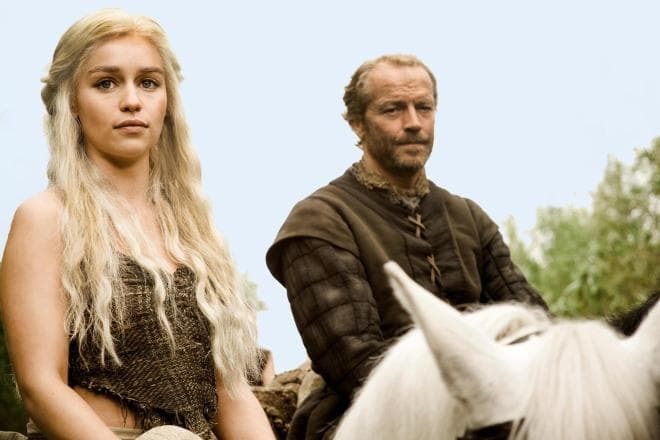 In the cult series, Iain played the role of Jorah Mormont, a friend and faithful ally of Daenerys Targaryen. 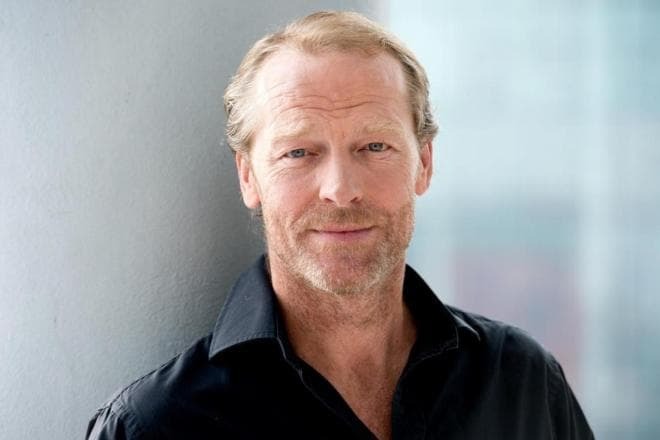 Actor Iain Glen was born on June 24, 1961, in the capital of Scotland. From childhood, he was fond of the theater, played in a school studio at the Edinburgh Academy (an independent school for boys), and even gained a reputation of a child star. The young man did not hesitate over a choice of profession. After graduation, he went to London, where he entered a prestigious educational institution, the Royal Academy of Dramatic Art. He won the Bancroft Gold Medal for his brilliant academic achievements. Iain's older brother is theater director Hamish Glen. 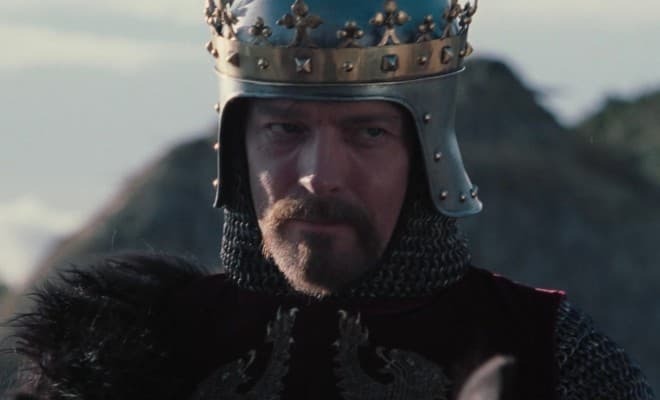 Iain Glen's acting career began in the theatre. The actor’s filmography has “Shakespearean” characters: King Lear, Henry V, Macbeth. The actor won the main award of Mayfest, Bristol's biennial international theatre festival, for the last role. Besides, he received three Laurence Olivier Award nominations. For the first time, Glen was nominated in 1997 for his role in the musical Martin Guerre. Two years later, critics appreciated the actor’s work in the play The Blue Room, where Nicole Kidman also participated. In 2007, Iain Glen was a Laurence Olivier Award Nominee for the role in the production The Crucible. 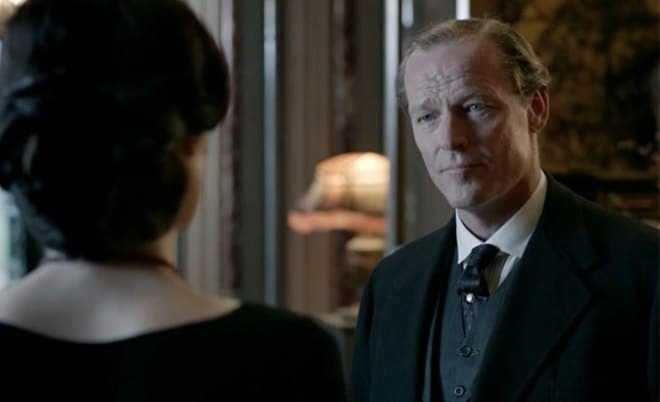 Iain Glen remains an in-demand theatre actor, especially in the classical drama. The production Hedda Gabler based on Ibsen’s play with the participation of the talented Scotsman received a lot of enthusiastic reviews. He played together with Richard McCabe in Turgenev's play Fortune's Fool on the stage of the Old Vic Theater (London). In 2011 he tried his hand at a new sphere. Iain was the director of the play Ghosts, thereby making his long-held dream come true. 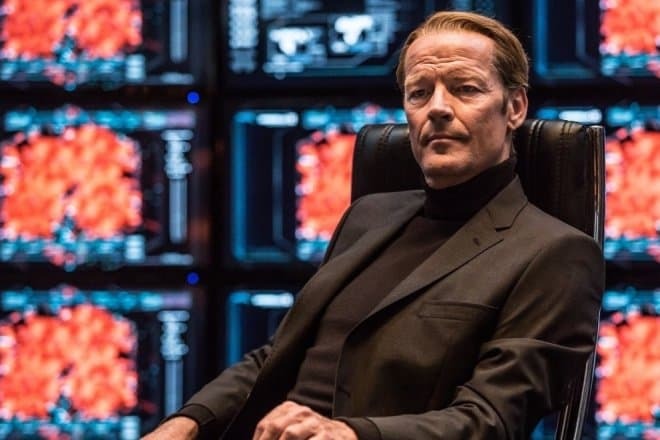 Although the actor has a successful career in cinema, Iain Glen does not give up the theater stage. 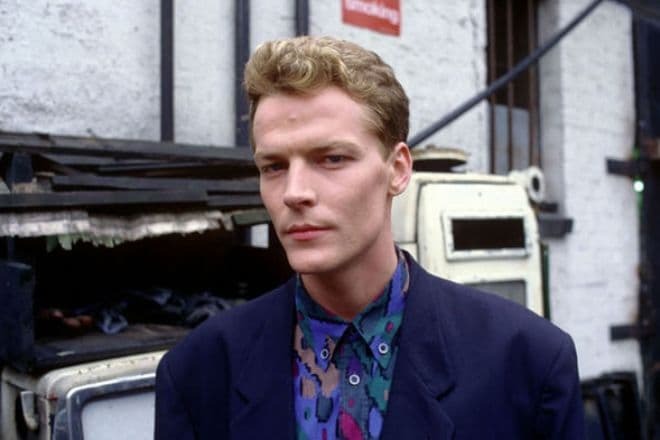 Iain Glen was 22 years old when he made a movie debut. He started with a bit part in the series Taggart, which was followed by other projects. The actor's career developed gradually, and he got more and more exciting offers. In 1988, he played in two films Gorillas in the Mist and Paris by Night. Two years later, Iain won the Silver Bear at the Berlin International Film Festival for a leading role in the art-house drama Silent Scream. 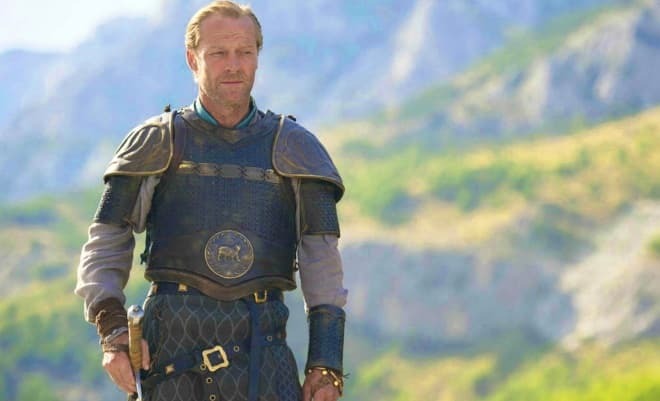 The famous films with Iain Glen are Resident Evil: Apocalypse, Lara Croft: Tomb Raider, Kingdom of Heaven. Viewers also know the actor for his roles in the TV series Doctor Who, Ghosts, and Downton Abbey. But Glen became world-famous for a role in the cult TV series Game of Thrones. Iain was cast for the role of Jorah Mormont in 2009, and it was long before the release of the first season. The actor grew a beard and practiced riding especially for the shooting. Iain’s hero is a knight who was exiled from his native kingdom of Westeros, and he has to live in the wild lands. He starts his life from a blank sheet, meets the heiress of dragons, Daenerys Targaryen (brilliant actress Emilia Clarke). The daughter of the "Mad King" conquers the knight’s heart. Social networks users call jokingly their favorite hero "the king of the friend zone." At the same time, they often asked whether young Glen can get out of such a sticky situation or not. While shooting, Iain has become friends with the charming on-screen sweetheart. One day the actor said that the young woman regularly asked the actor for advice. After the shooting, Glen and Clarke went to eat together and discussed future scenes. In the fifth season, the actor spent a lot of time on the set with actor Peter Dinklage, who played Tyrion Lannister. According to Iain, it was a pleasure to work with Peter. 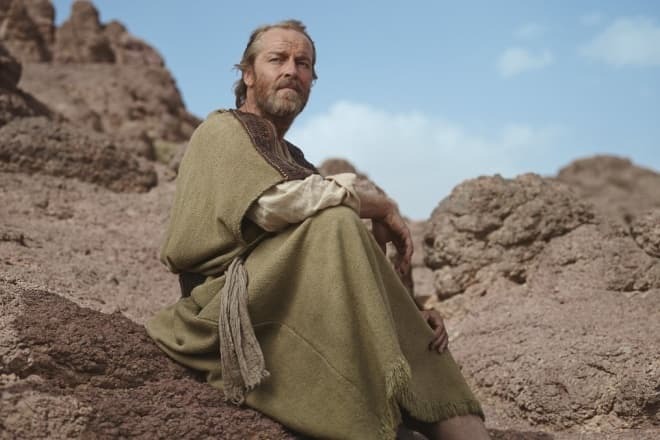 In 2012, the BBC television channel released the series Prisoners' Wives, where Iain Glen played a drug dealer, Paul. It is a story about four women whose lives changed after the arrest of the men with whom they had relationships. The same year he voiced the radio adaptation of the novel "The Count of Monte Cristo." He also played in the films Eye in the Sky, The Red Tent. In the first project, Iain played the role of the UK Foreign Secretary, James Willett. Glen was lucky to meet on the set Helen Mirren and Alan Rickman. In The Red Tent, the actor got the role of Jacob, Dinah’s father. The girl narrates the story of her family. But Dinah focuses on the significance of the Red Tent, where powerless women observe old traditions, pray to the gods, share secrets that are beyond the reach of men. In 2013, Iain appeared in the first episode of the thirteenth season of the series Agatha Christie's Poirot. Glen got the role of Dr. Willoughby. In 1993, Iain Glen married actress Susannah Harker. He met her while working on the TV series The Fear. One year after the wedding, their son Finlay was born. In 2004, the couple separated. 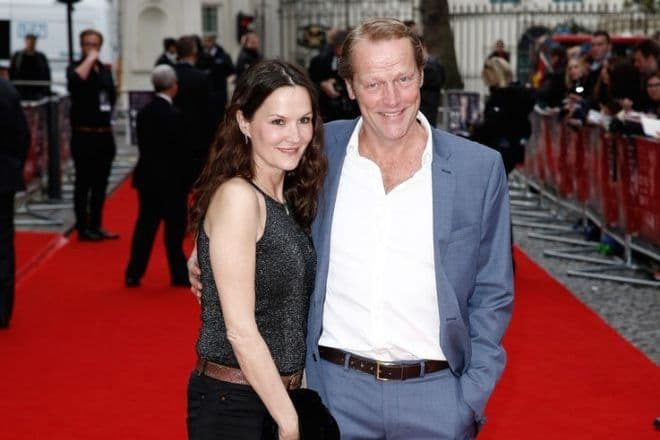 Nowadays, Iain Glen is engaged to actress Charlotte Emmerson, who is ten years younger than the man. They met in the theater. The couple brings up two daughters, Mary and Juliet. The actor spends weekends with his family. They prefer outdoor activities, one of their favorite games is tennis. Thousands of followers read Iain’s tweets. But he does not have an account on the celebrities’ favorite social network of Instagram. People can sometimes find Instagram accounts entitled Iain Glen, but these are fan profiles. In February 2017, viewers saw Iain Glen in the sixth part of the Resident Evil series titled Resident Evil: The Final Chapter. The actor has returned to the role of Dr. Alexander Isaacs. The film received mainly negative reviews, but critics appreciated the on-screen duet of Milla Jovovich and Iain Glen. In June of the same year, the actor’s filmography included the role of Nick Kendall in the drama My Cousin Rachel directed by Roger Michell. Rachel Weisz and Sam Claflin portrayed the title characters in the film. 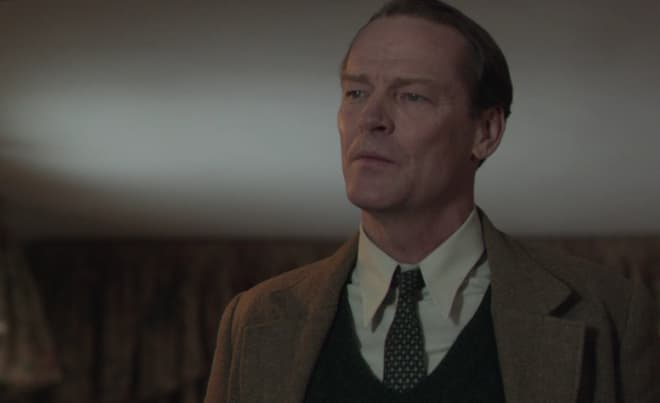 Iain Glen got the male title role in the mini-series Mrs. Wilson, which will be released in 2018. The actor will also appear as the leading character in Anthony Woodley's drama The Flood. Iain played one of the leading roles in the film What About Love, which will be released in 2019. In the movie, the senator and his wife travel around Europe. At the same time, the couple's daughter goes to the hospital with a young man after an accident. This event will force them to rethink their marriage and the relationships. In addition to Glen, Andy Garcia, Sharon Stone, Marielle Jaffe, and others will appear in the film. In 2019, fans of the cult TV series Game of Thrones will also watch the eighth and final season of the saga. The actor gave an interview before the release of the series. Iain said that he was one of the few people who saw the script of the last episodes before the shooting. According to Iain, the finale will be surprising. By the way, he is not sure that all fans will like the ending.